In the 10th century BC, after King David captured the city of Jerusalem and made it the capital of the Israelites, he chose this high place as the site of a great temple to house the Ark of the Covenant (2 Samuel 24:18-25). Prior to this, the Ark had moved among several sanctuaries, especially those of Shechem and Shiloh. The construction project was undertaken by David's son, King Solomon, and completed in 957 BC. The Temple's two main purposes were to house the Ark of the Covenant and provide a place for people to worship, so the Temple was a fairly small building with a large courtyard. The courtyard included a huge bronze basin for priestly ablutions and was surrounded by storehouses. The Temple itself was a rectangular building oriented east and made up of three parts: a porch (?ulam); a main room for services (hekhal, Holy Place); and the devir, or Holy of Holies. The Holy of Holies housed the Ark of the Covenant, which was accompanied by two cherubim carved of olive wood. It was also considered the dwelling place of the Divine Presence (Shekhinah). So sacred was this innermost sanctuary that it could be entered only by the high priest on the Day of Atonement (Yom Kippur). 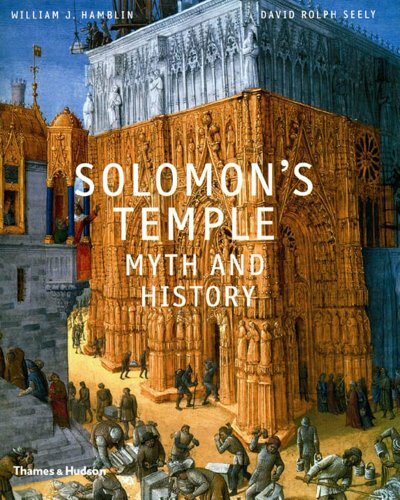 The Temple of Jerusalem was an important center of religious and national identity from the beginning, but it became even more important when Josiah (r.640–609 BC) abolished all other sanctuaries and established Solomon's Temple as the only acceptable place for sacrifice in the Kingdom of Judah. The First Temple was looted of its treasures - including the Ark of the Covenant - between 604 BC and 597 BC and totally destroyed in 587-86 BC by King Nebuchadnezzar II of Babylon. (Incidentally, Nebuchadnezzar's palace gates can be seen at the Pergamon Museum in Berlin.) The Jews were deported to Babylonia between 586 and 582 in what is known as the Babylonian Exile. In 538 BC, the Persian king Cyrus II (who had conquered Babylonia) allowed the Jews to return to Jerusalem and rebuild the temple. This was completed around 515 BC as a modest version of the original, without the Ark or any other ritual objects. But the Temple resumed its role as the religious center of Judaism, with elaborate rituals conducted by priests and Levites. 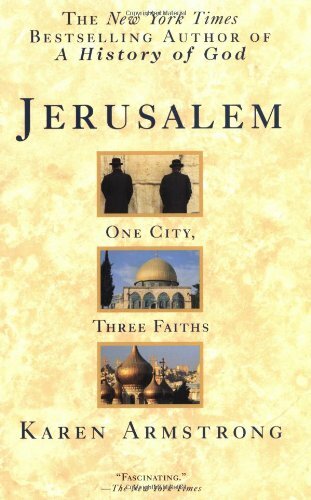 The next few centuries saw Jerusalem subjugated to a number of foreign rulers. The Temple was respected by these (Persian and Hellenistic) rulers until Antiochus IV Epiphanes, who plundered it in 169 BC and desecrated it in 167 BC, by commanding that sacrifices be made to Zeus inside. 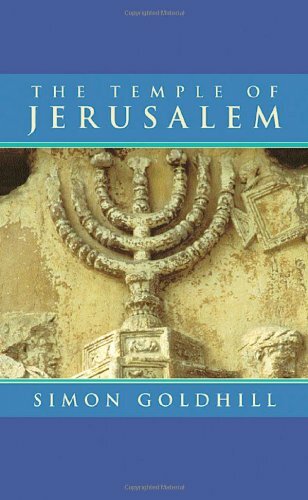 This sparked the Hasmonean revolt, after which Judas Maccabaeus rededicated the Temple. This event is still celebrated in the annual festival of Hanukkah. During the Roman era, Pompey entered (and thereby desecrated) the Holy of Holies in 63 BC, but left the Temple intact. In 54 BC, Crassus looted the Temple treasury. The Temple's fortunes rose again, however, with King Herod the Great of Judea, who began to rebuild it in 20 BC. The project was completed in 26 AD, after the birth of Jesus. Herod doubled the size of Temple Mount, surrounding it with retaining walls and gates. The Temple itself was enlarged and faced with large white stones. A series of "courts" allowed access to successively smaller groups of people: Jews and Gentiles; Jews only; Jewish men only; and priests only. Although it still lacked the Ark, the Temple now housed the Scriptures and other Jewish writings. It also became the headquarters of the Sanhedrin, the Jewish court of law during the Roman period. According to the New Testament, the Temple of Jerusalem played a significant role in the life of Jesus. After his birth (around 4 BC), Jesus was dedicated at the Temple in accordance with the Law of Moses (Luke 2:22-28). When he was a boy, he impressed the Jewish teachers with his knowledge (Luke 2:41-52). Jesus was later tempted by Satan to jump off the Temple to prove his status (Matthew 4:1-11, Mark 1:12-13, and Luke 4:1-13) and he angrily overturned tables of moneychangers during the "Cleansing of the Temple" (Matthew 21:12, Mark 11:15-19, Luke 19:45-48, John 2:14). In 66 AD, a Jewish rebellion against Rome began and culminated in the near-complete destruction of the Temple (and the entire city) by Titus on August 10, 70 AD. This event is commemorated (complete with a relief showing the looting of a menorah by Roman soldiers) on the Arch of Titus in Rome. All that remained was a portion of the Western Wall, which is the focus of Jewish pilgrimage in Jerusalem today. Ever since this destruction, Jews around the world have continued to cherish the hope that it will one day be rebuilt. This hope seemed to be realized after Simon Bar Kochba led a major rebellion against the Romans (132 AD). 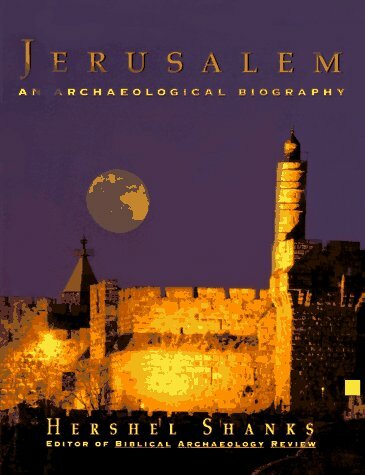 Jerusalem was liberated for three years, during which reconstruction on the Temple probably began. 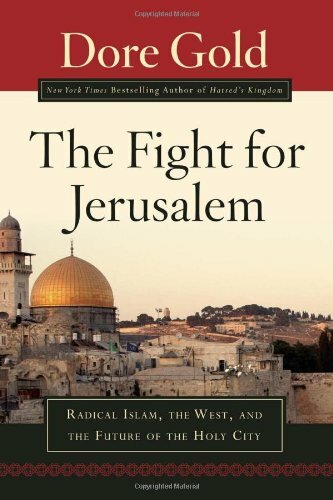 But in 135, Roman armies retook Jerusalem and forbade Jews to enter the city. Emperor Hadrian continued his construction of the new Roman city (called Aeila Capitolina) and built a Temple to Jupiter Capitolinus on the site of the Temple. Two centuries later, in 324, Emperor Constantine destroyed Hadrian's pagan temple and built a church in its place. Excavations at Al-Aqsa Mosque have uncovered an elaborate mosaic floor and fragments of an elaborate marble chancel screen, indicating that the Byzantine church was an elaborate and important one. Jewish hopes for rebuilding rose again briefly in 363, from a quite unexpected source - the Roman emperor Julian "the Apostate." Julian rejected the Christianity in which he had been raised, embraced a form of Roman paganism, and enthusiastically promoted the idea of rebuilding the Jewish Temple. The project was funded by Julian himself as well as donations from Jews around the world and construction began almost immediately. Tragically, however, as the site was cleared by workers, "fearful balls of fire, breaking out near the foundations, continued their attacks, till the workmen, after repeated scorchings, could approach no more: and he [the architect] gave up the attempt" (Ammianus Marcellinus). Emperor Julian died within the year and the project was abandoned. Early Christian authors record that some stones of the Temple were still visible, although only foundations remained. 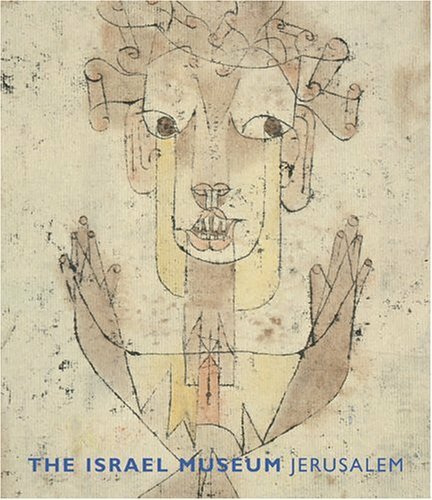 During the Byzantine period, Jews were permitted to visit the Temple at least once a year, on the anniversary of the destruction in 70 AD. They would pour oil over a stone, weep and tear their garments. Jerusalem was a very holy city for Byzantine Christians, but most of the focus was on sites associated with the death and resurrection of Christ, like the Church of the Holy Sepulchre. 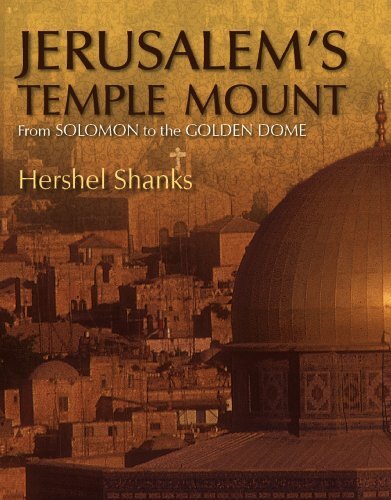 The Temple Mount was mostly ignored and its stone continued to be looted for use in other structures. In 614, Persian forces invaded Jerusalem, slaughtering the inhabitants and destroying the churches. Thus, Islamic historians record that when the Muslims captured the city in 638, Caliph Umar I found the Temple Mount completely destroyed and began immediately to repair it. In 688-91 the fifth Umayyad caliph ?Abd al-Malik ibn Marw?n built the Dome of the Rock on the restored platform. When the Crusaders briefly controlled Jerusalem (1099-1187, 1229-39 and 1240-44), Al-Aqsa Mosque on the Temple Mount was the headquarters of the Templars. Their legacy can be seen in the three Romanesque central bays of the mosque's main facade. 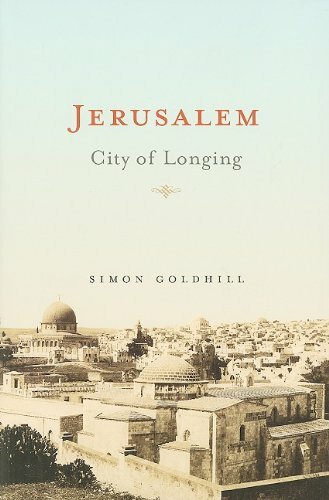 The 20th and 21st centuries have been full of turmoil for Jerusalem, with the city (and parts of the city) claimed by various groups at various times. The most significant event occurred in 1967, when Israelis captured the West Bank, east Jerusalem and the Old City from Jordan in the Six-Day War. Israel now claims all of Jerusalem is the capital of the State of Israel, while Arabs and international opinion reject the claim with regard to East Jerusalem. 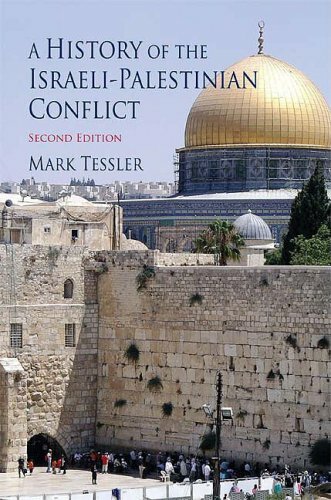 These turbulent events have not much changed the state of affairs at the Temple Mount, however, which continues to be administered by the Waqf, or Supreme Muslim Religious Council. Access to the Temple Mount is free and open to the public and is a popular stop for tourists and pilgrims. In general, Jews still do not enter the Temple Mount, instead focusing their prayers and lamentations on the famous Western Wall. 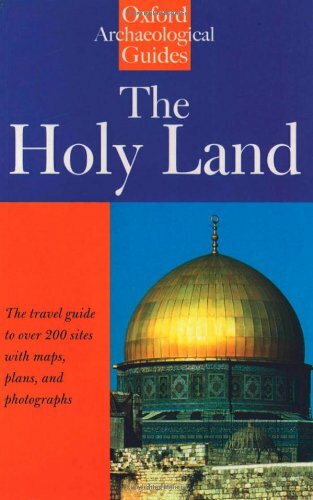 The Temple Mount covers 35 acres and can be accessed by non-Muslims through a gate next to the Western Wall. Signs at the entrance list strict rules for visiting the site, including modest dress and no religious activity. Another sign, posted by the Chief Rabbinate of Israel, warns: "According to the Torah it is forbidden for any person to enter the area of the Temple Mount due to its sacredness." Devout Jews do not visit the Temple Mount, in case they might break divine law by walking over the Holy of Holies or the area reserved for priests. 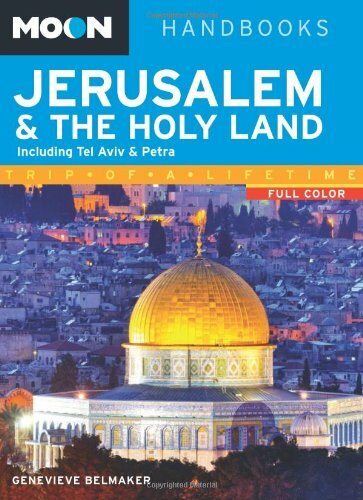 Below is a location map and aerial view of Temple Mount. Using the buttons on the left (or the wheel on your mouse), you can zoom in for a closer look, or zoom out to get your bearings. To move around, click and drag the map with your mouse.